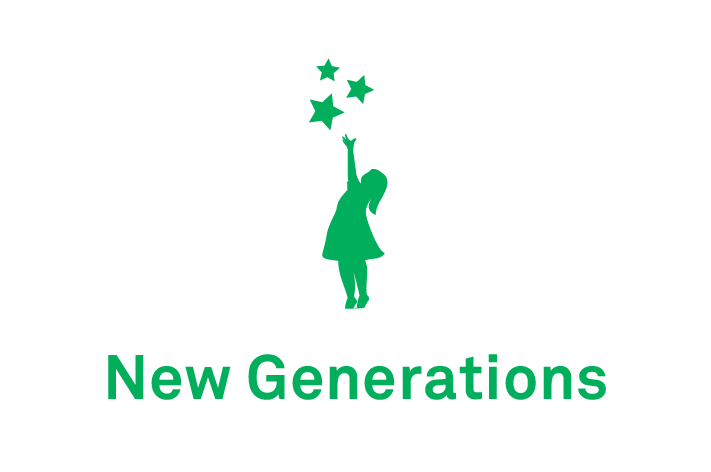 New Generations was established in Tallaght in 1992. 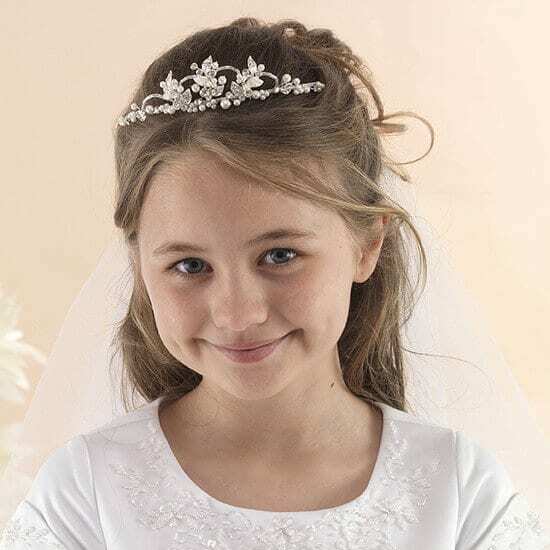 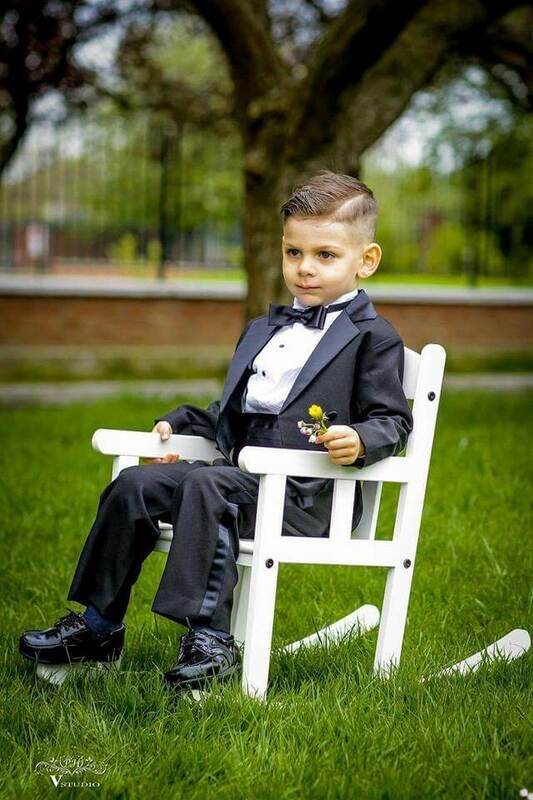 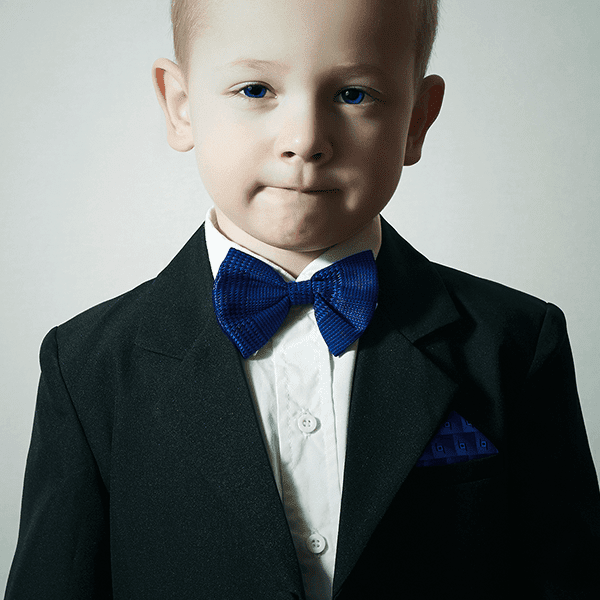 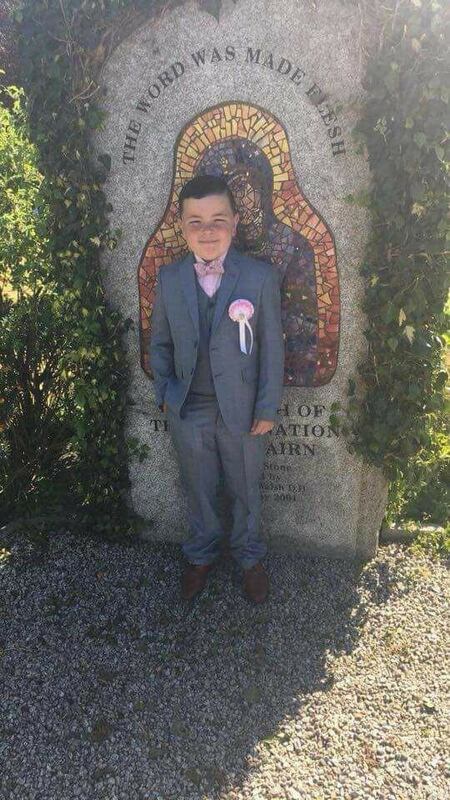 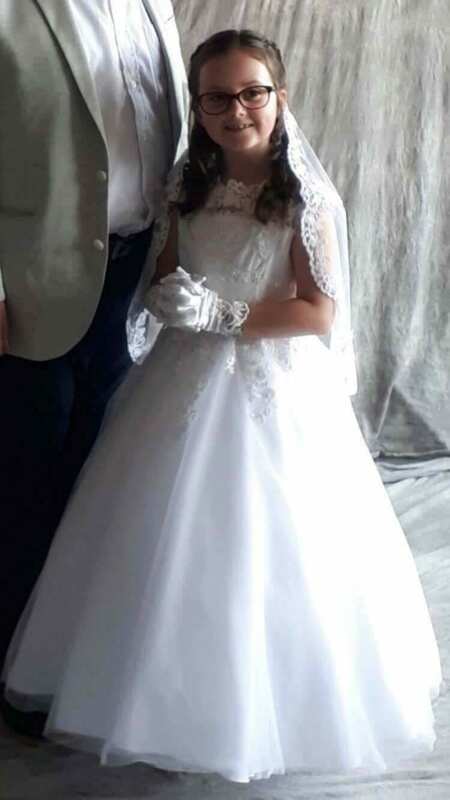 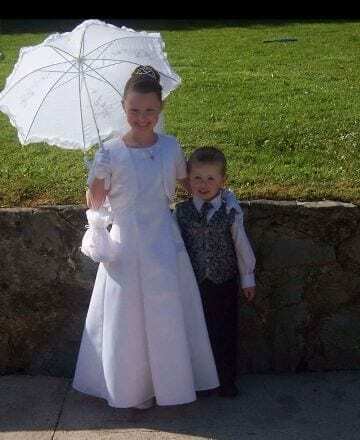 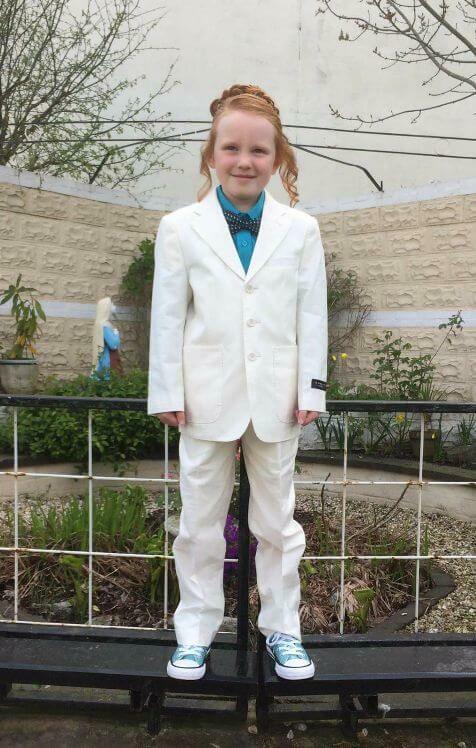 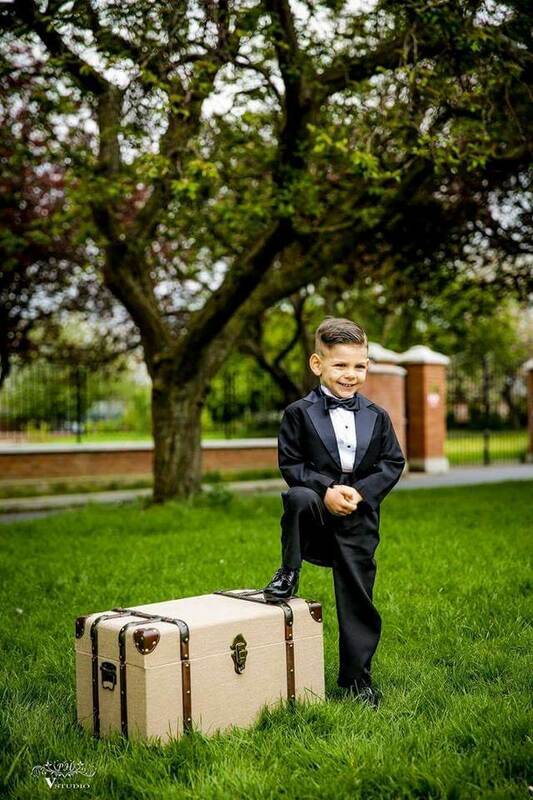 We offer a fantastic selection of Communion Suits for Boys and Communion Dresses for Girls. 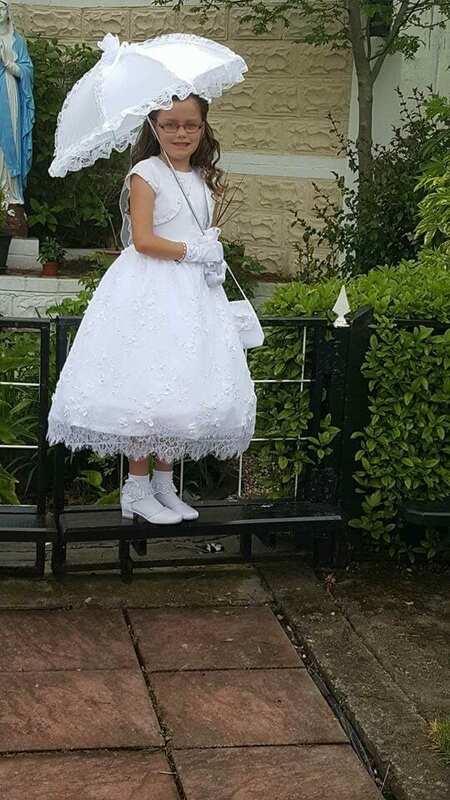 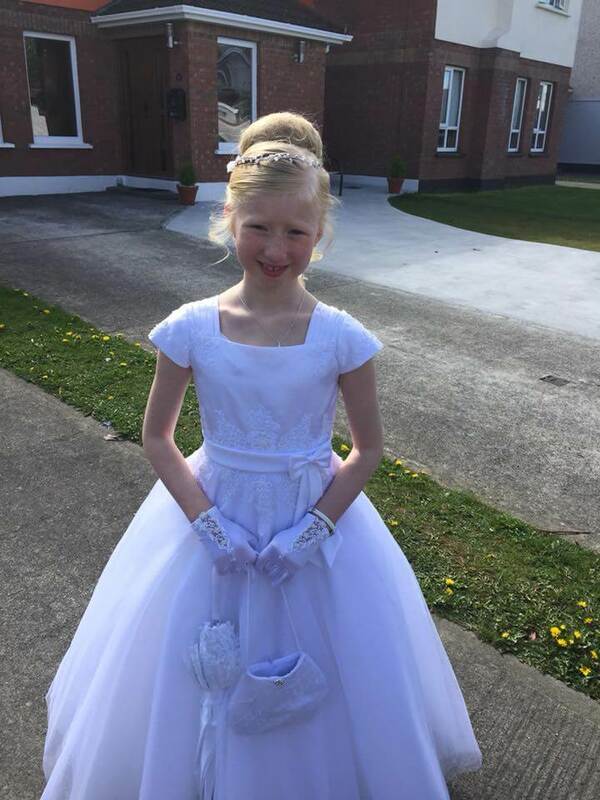 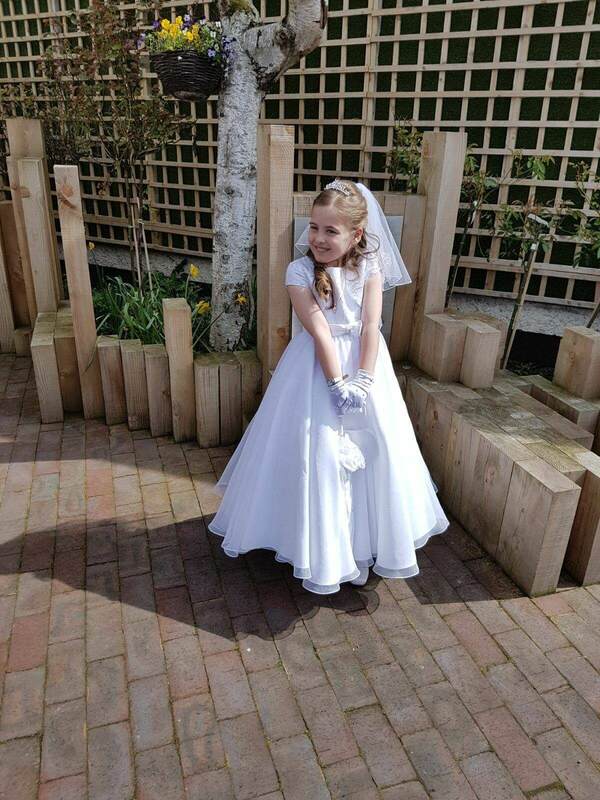 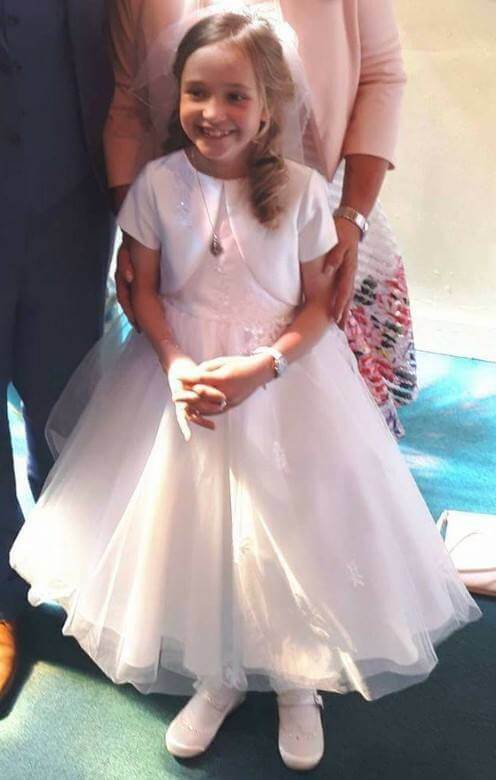 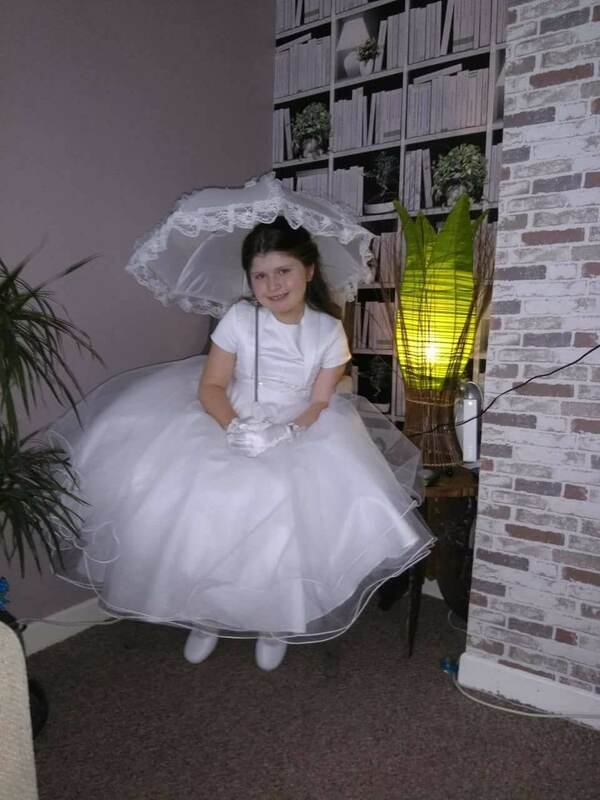 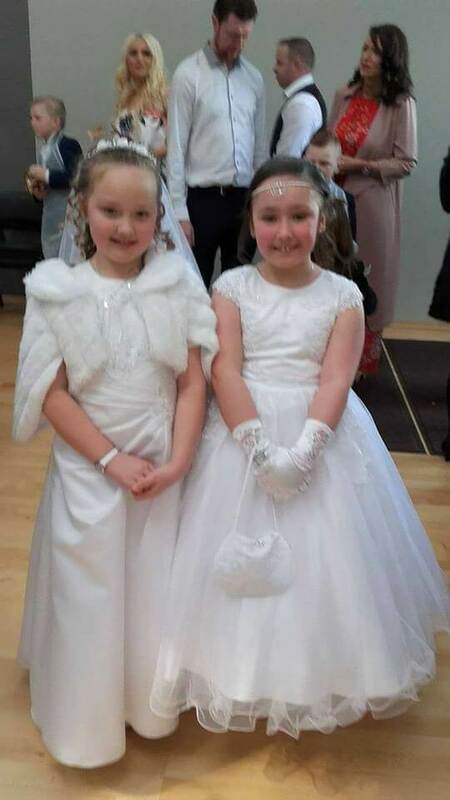 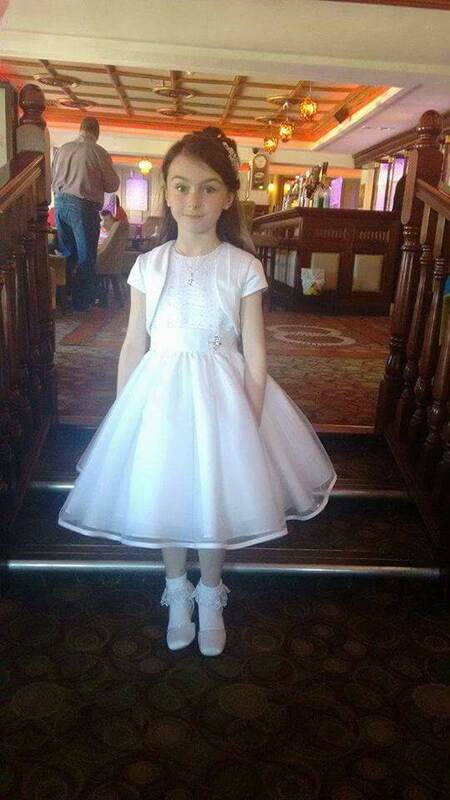 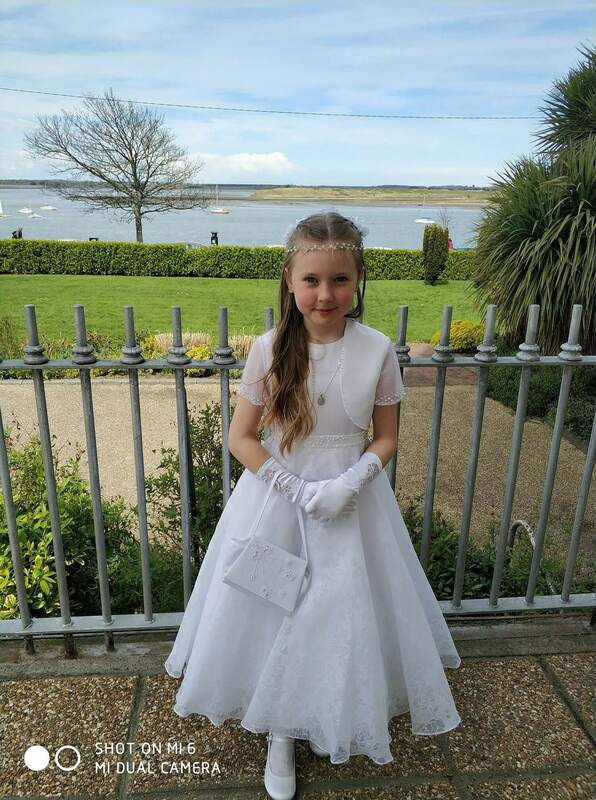 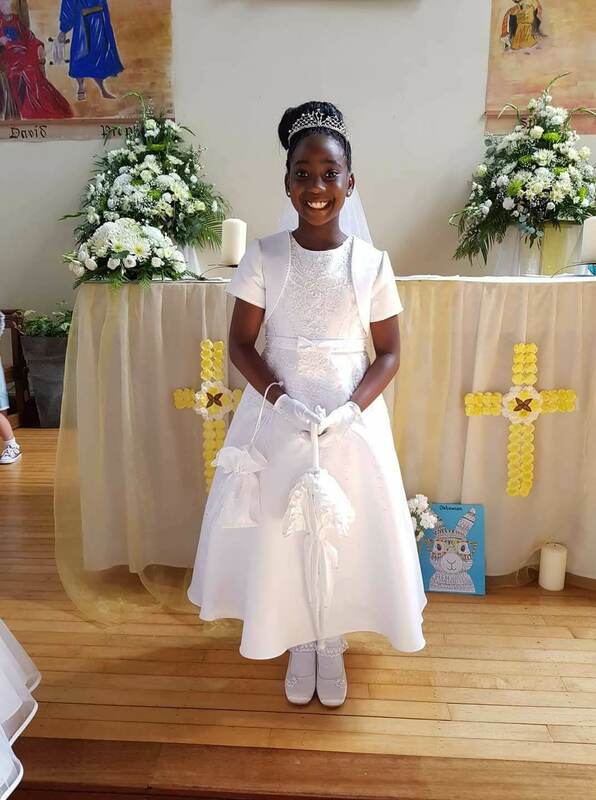 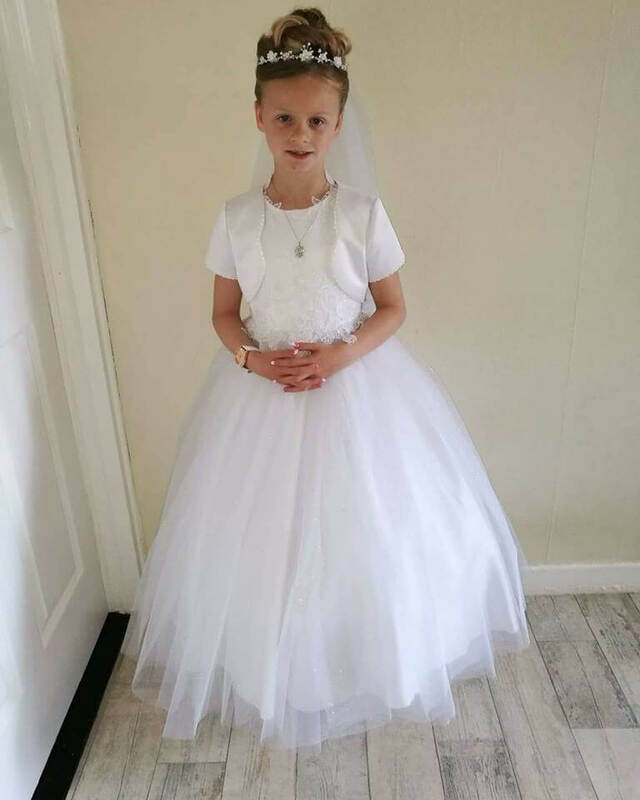 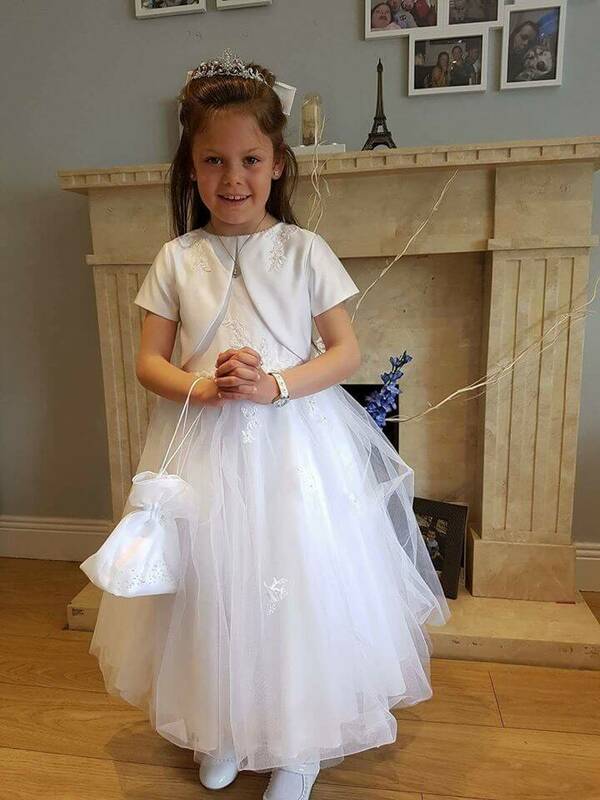 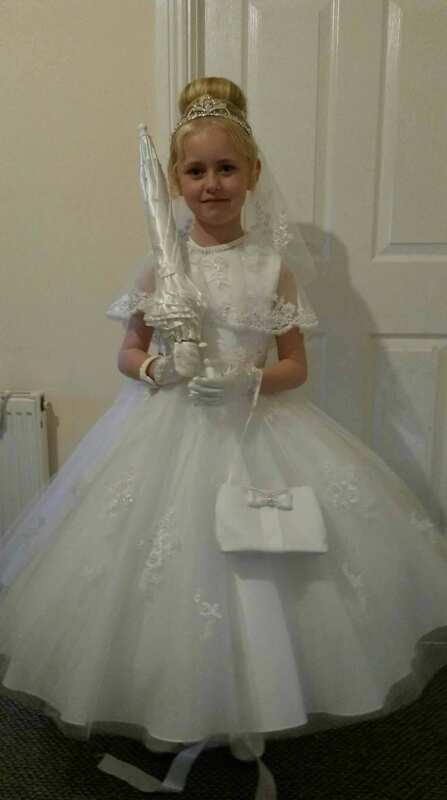 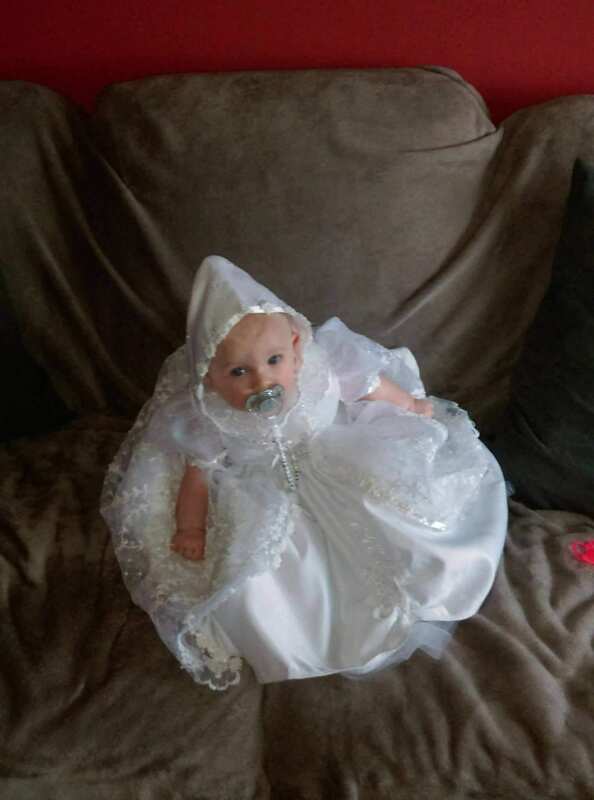 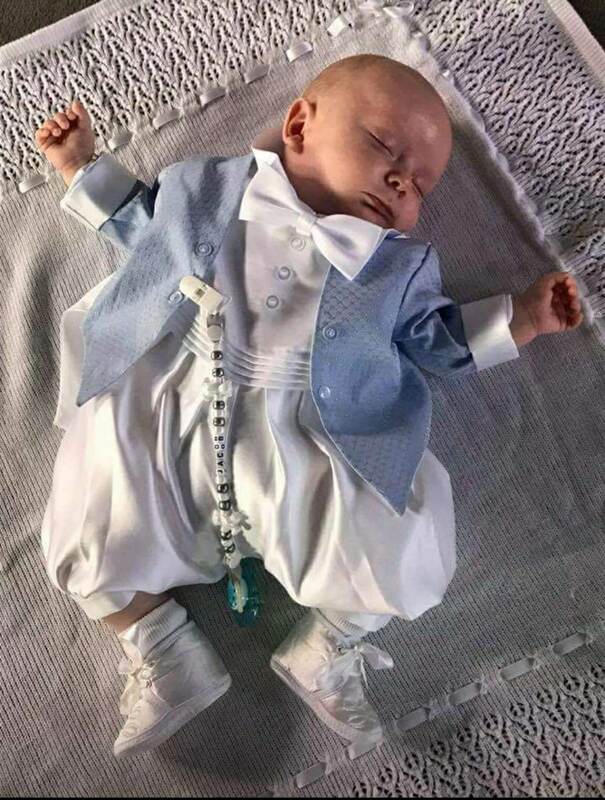 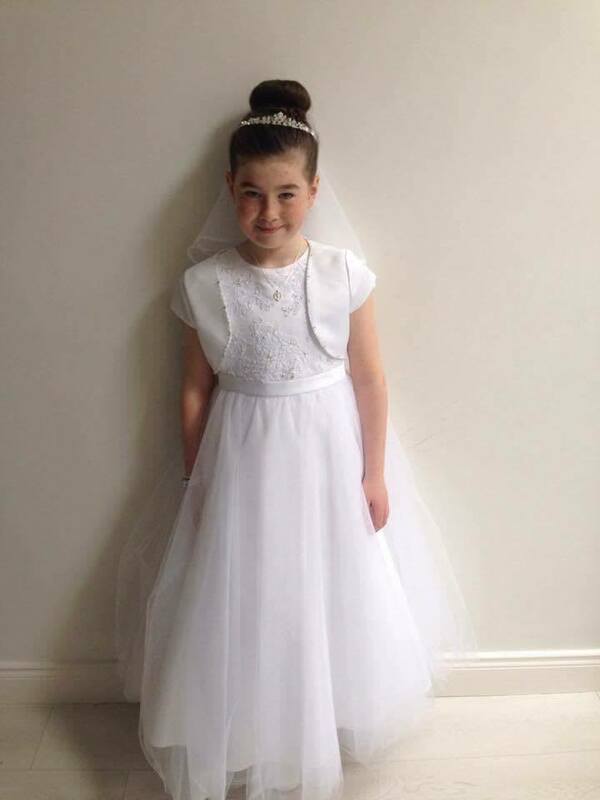 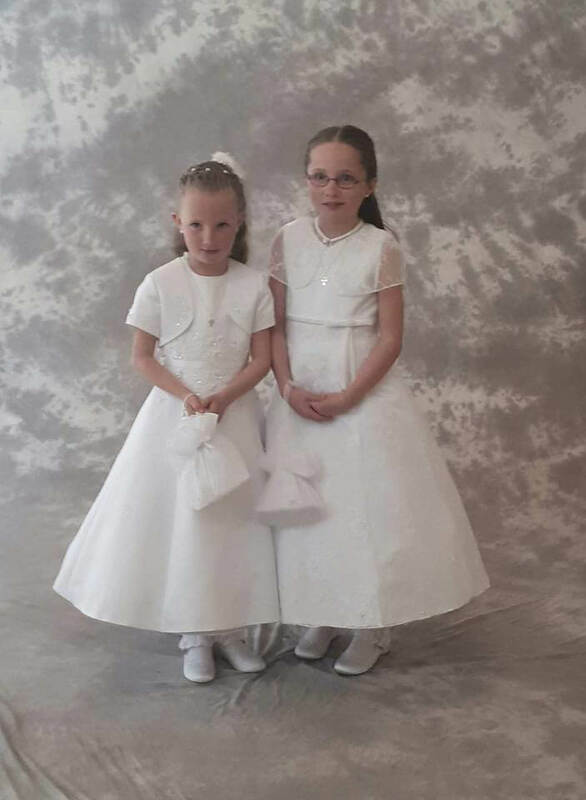 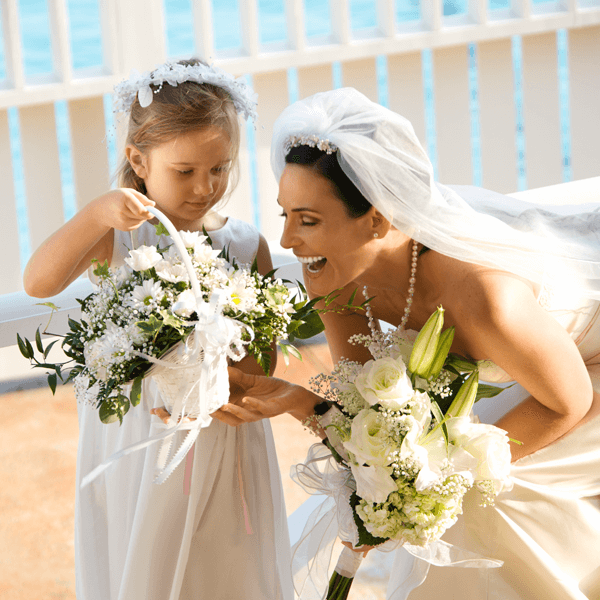 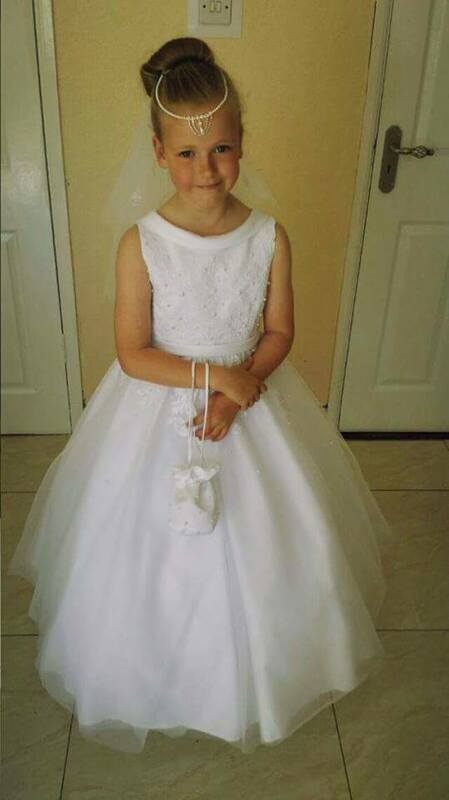 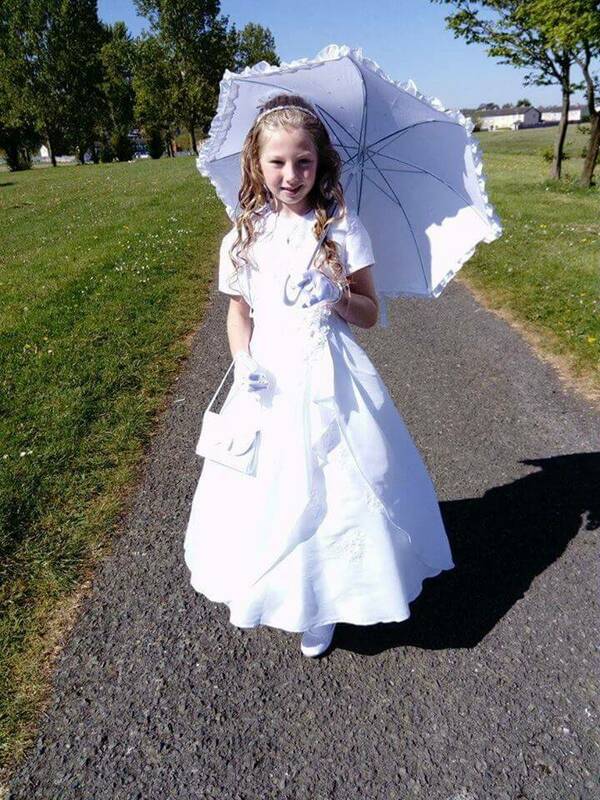 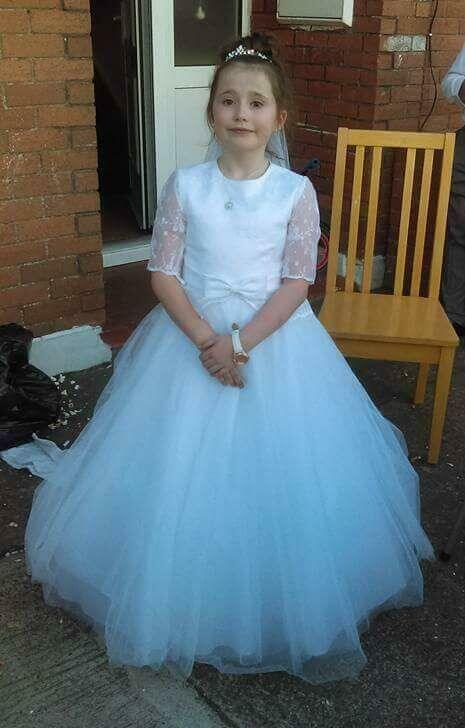 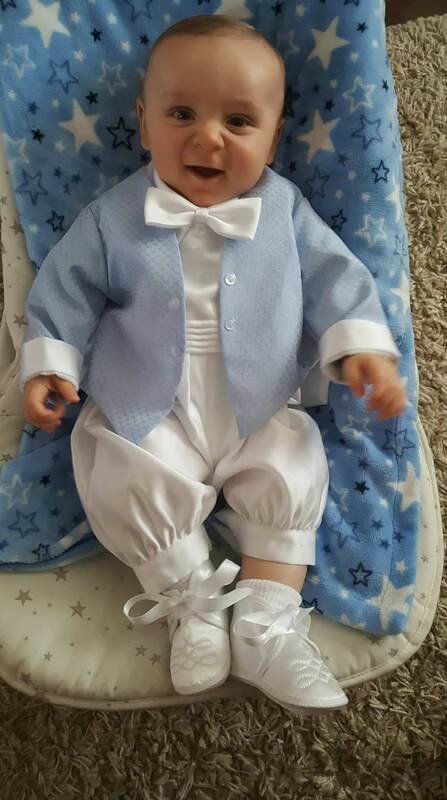 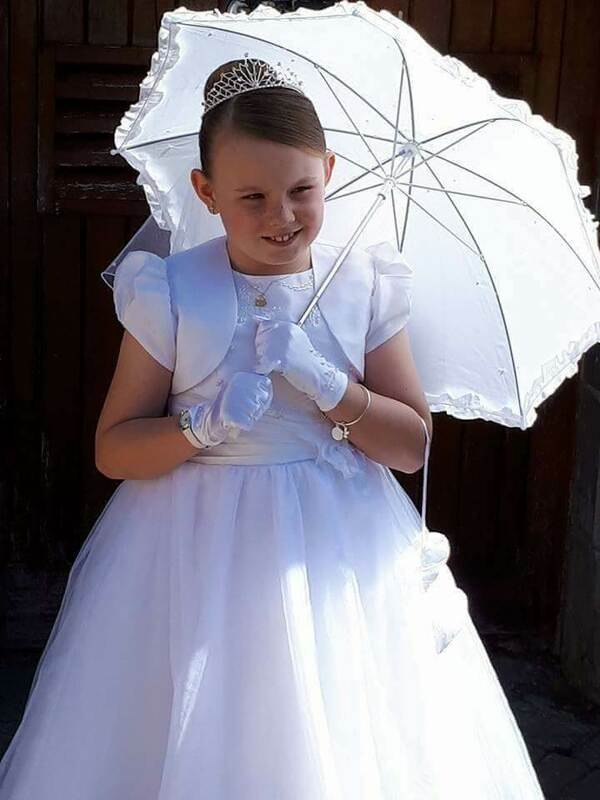 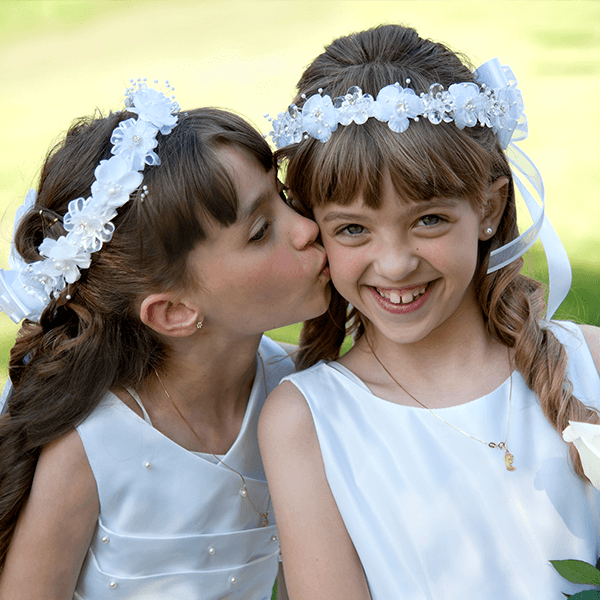 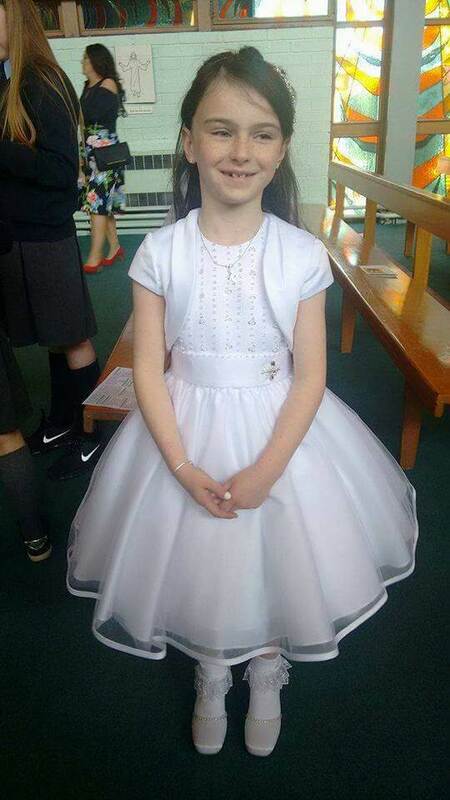 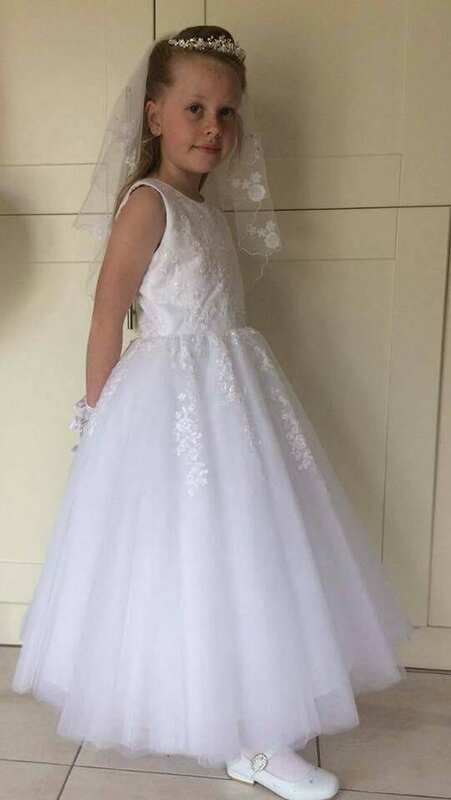 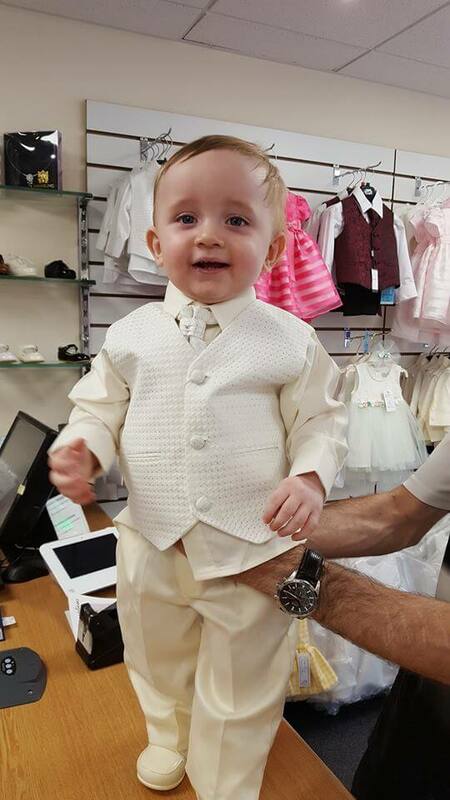 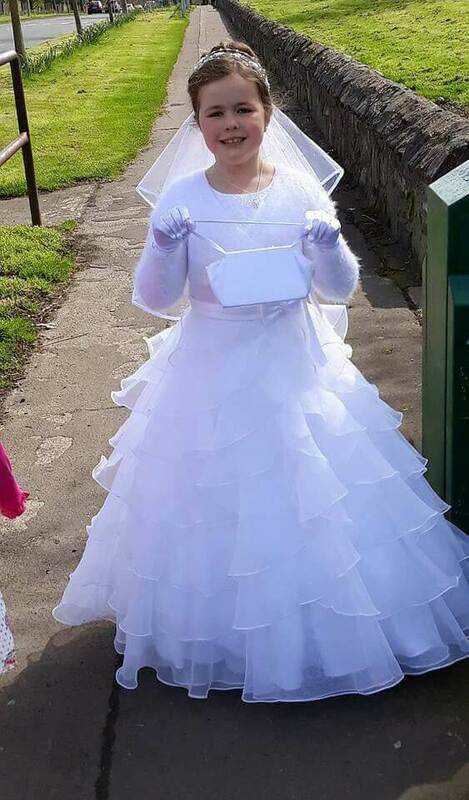 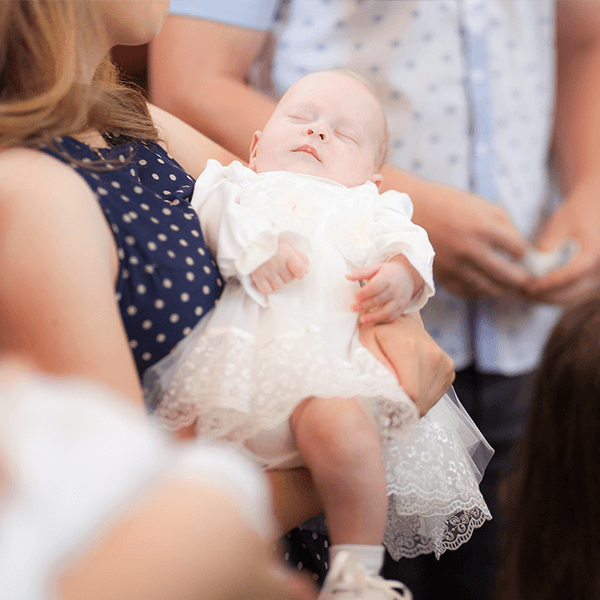 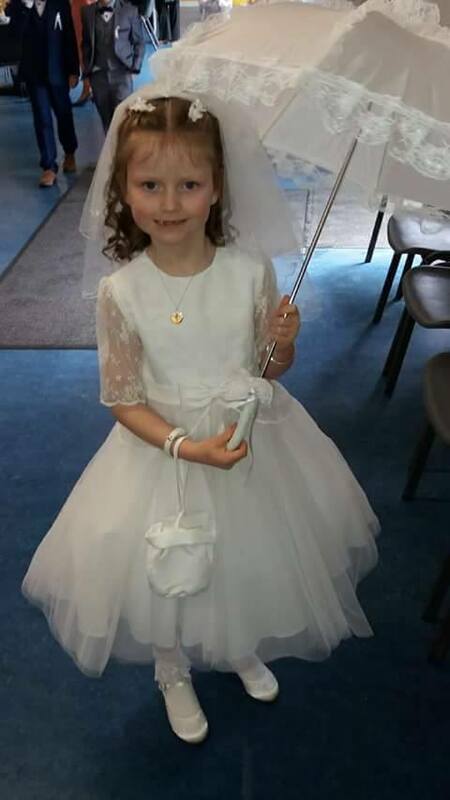 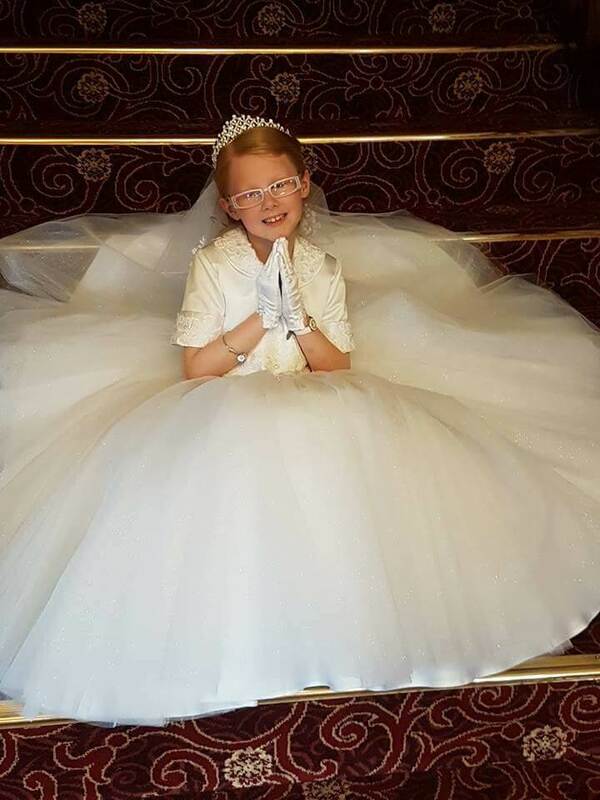 We provide Accessories, Occasional and Formal wear for young children, Christening Wear and School Uniforms. 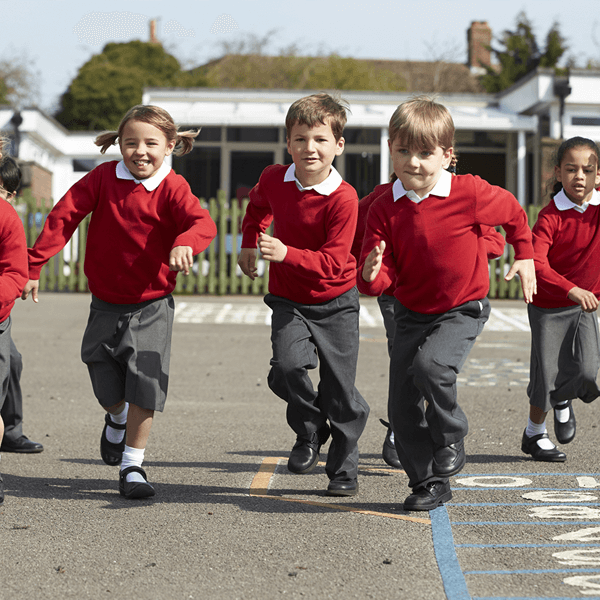 Keep an eye out for new competitions coming soon!